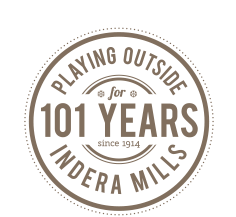 As we look forward to another century, we reflect on the 100 years that brought us to where we are today. Allow us to share our journey as we help you get ready for the adventures that lie ahead of you. To trek into the tundra? To bound into a pile of leaves? When you need to stay warm, it’s important to be prepared. And no matter where, no matter what, ColdPruf gets you ready for whatever the day may bring. From cold to extreme cold, low intensity to vigorous activity, see what base layer products we offer. 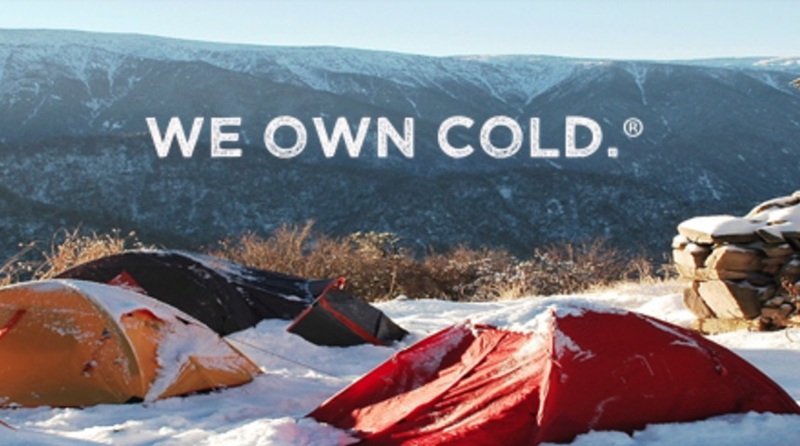 ColdPruf’s mission is to create functional, workable layers to outfit your outdoor life. Built on a foundation of warmth, our layers give practicality to your wardrobe. We are devoted to adventurers, winter warriors, outdoorsmen, and those that need just five more minutes in the snow. Gifted a 4th generation base layer blueprint, ColdPruf is committed to the evolution of warmth in layers, to ensure our customers live their best outdoor life. Discover the history behind our company and where we’re headed next. What’s so important about our base layer? Glad you asked. Base layer is the protective layer you wear closest to your skin. It creates the insulating effect that’s needed to keep you comfortable in the cold. Learn more about this innovative technology that locks in warmth. All activities are not created equal and how you prepare is determined by what you’re about to do. So to ease the process of choosing the ColdPruf product that matches you, we created ThermaChoice®. Find out how this simple visual system helps you choose products based on the intensity of your activity and the weather outside. At ColdPruf, we own cold. One thing we love about cold? Sharing tips on how to best enjoy your time in the outdoors, whatever the weather. Read the latest from our blog for tips and inspiration on how you too can own cold — and love it.